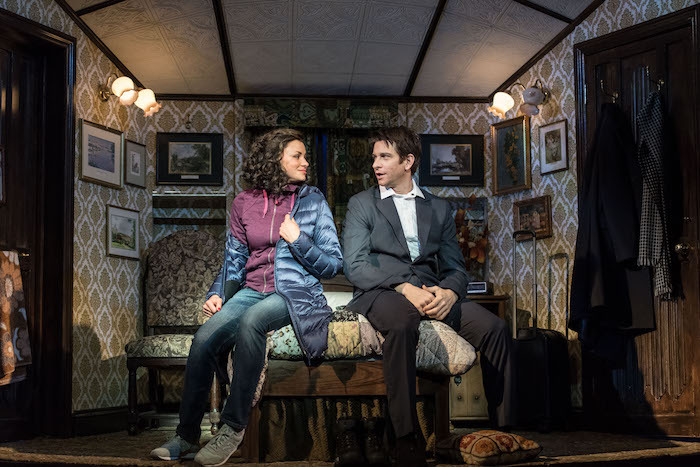 If the Matilda team felt pressure to repeat their success – and live up to Harold Ramis’s beloved Bill Murray-starring film – there’s no sign of it in this sensational adaptation of Groundhog Day, easily the best new home-grown musical of recent times. This entry was posted in Journalism, Theatre and tagged andy karl, bill murray, carlyss peer, danny rubin, groundhog day, harold ramis, islington gazette, matilda, matthew warchus, musical, old vic, peter darling, review, tim minchin. Bookmark the permalink.